"Strength and Honor are her clothing; she shall rejoice in a time to come." 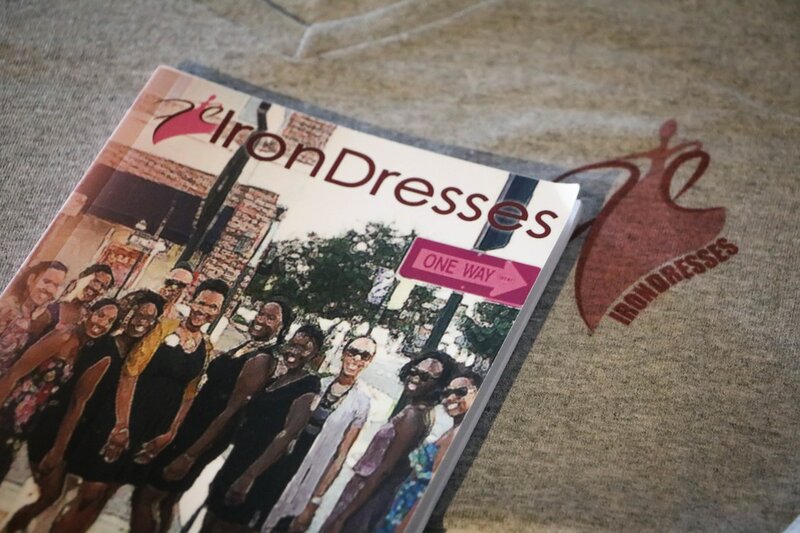 IronDresses Inc. extends a special thanks to all that attended our 6th Annual Conference. Sign up for our email newsletter to stay up to date with future events!